In 2004, The Sharing Foundation (TSF) created a High school Sponsorship Program to foster the secondary education of the Roteang village children. The elementary schools in Roteang village end at 8th grade and many children stop school then, going to work in the fields to help their parents. 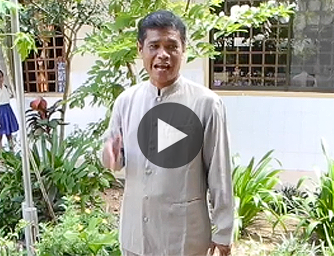 The current Cambodian Ministry of Education is working to improve the national education system, but there continue to be very significant challenges. The high school, Jayavarman VII, is eight kilometers up the road from Roteang village and runs two separate sessions per day. Anyone who has finished 8th grade in the area can go there, but the regular school classes are immense, 75 kids in a class being not unusual. Textbooks are scarce, discussion or questions cannot be accommodated, and teachers may be frequently absent. Available at the same school, at a separate time, are “private classes.” This means that motivated teachers, for a fee of about $5 per student per month, can connect with students, explain concepts, and review when needed. The students have textbooks and discussions, and the class size may be 20 students. Sponsorship of a TSF high schooler costs $360 per year. The money covers private class fees and other expenses that enable students to remain in high school. Students apply for the sponsorship grants at the end of 8th grade. The applications are reviewed by Sharing Foundation staff in Cambodia, and each finalist is interviewed by visiting Board members. The students must have attended the Sharing Foundation sponsored English classes for at least two years to apply. In their applications, students must demonstrate strong desire and focused effort to achieve academically. The other critical ingredient in the program is that each student has a specific sponsor to whom he or she writes- in English- four times a year. Sponsors, in turn, must write back to their students in English- with letters of encouragement and connection. The positive effect of the letter exchange is inestimable. 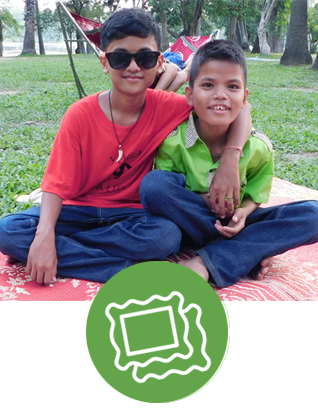 To have one’s own sponsor, who believes in you and encourages you, is vital in expanding our students’ horizons. 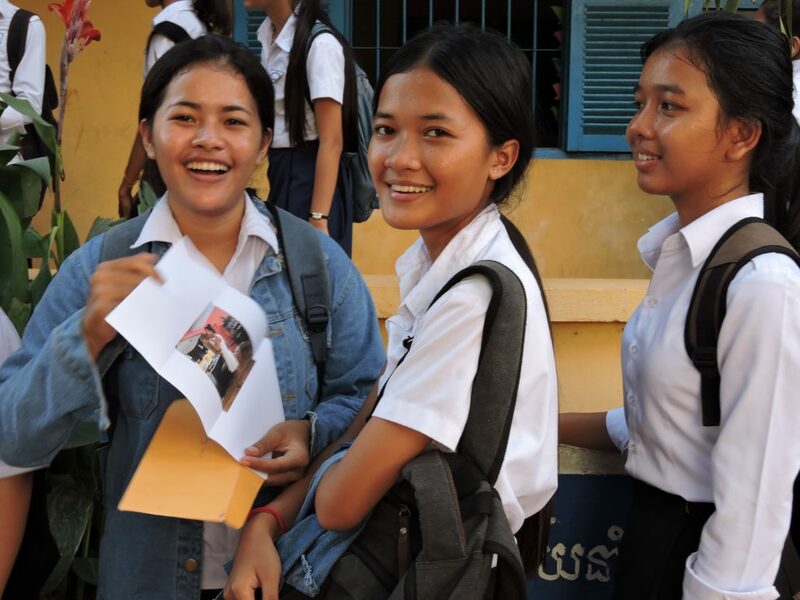 The students come to see the “letters from America,” carried back and forth on our regular TSF oversight trips, as their special motivation to work hard to complete high school, eventually get a good job, and maybe even enter university in Phnom Penh.